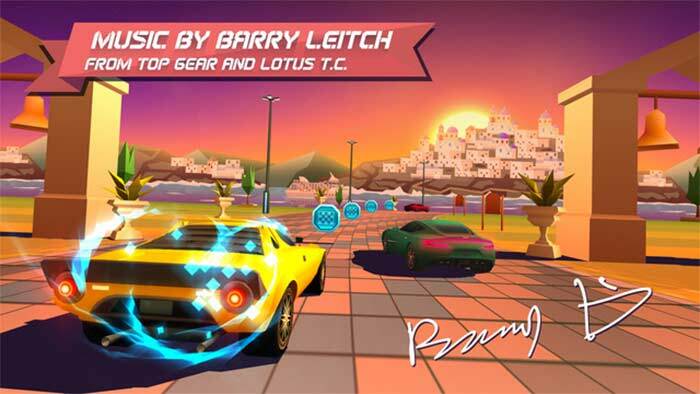 Horizon Chase is a racing game inspired in the great hits of the 80's and 90's: Out Run, Lotus Turbo Challenge, Top Gear (SNES), Rush, among others. 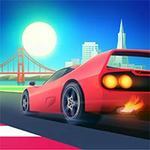 Each curve and each lap in Horizon Chase recreates classic arcade gameplay and offers you unbound speed limits of fun. Full throttle on and enjoy! 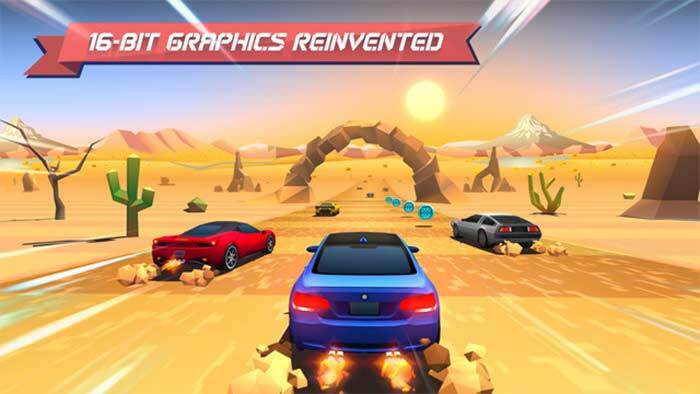 Horizon Chase – World Tour features incredibly fun arcade gameplay with sharp-looking retro graphics. This game makes for perfect short-burst sessions. If you purchase the full version, there are over 70 cars available and a ton of tracks. 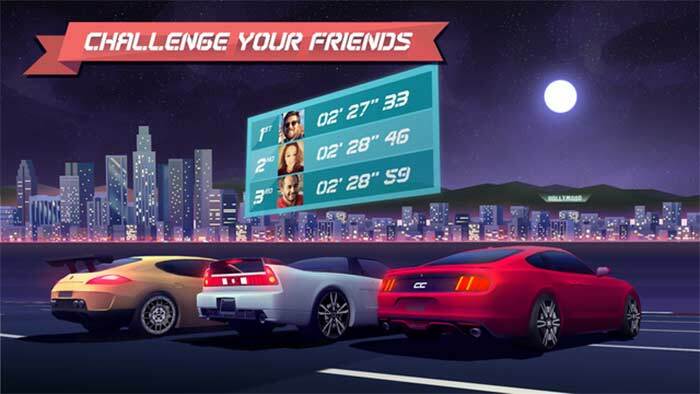 To truly keep with the retro feel, there must be either online or multi-device multiplayer, but unfortunately, Horizon Chase doesn’t offer it. Saya dapat menikmati keseluruhan isi game dengan gameplay yang bisa mencapai belasan bahkan puluhan jam. Saya rasa harga ini sangat terjangkau dan merupakan salah satu penawaran terbaik dalam dunia game mobile. 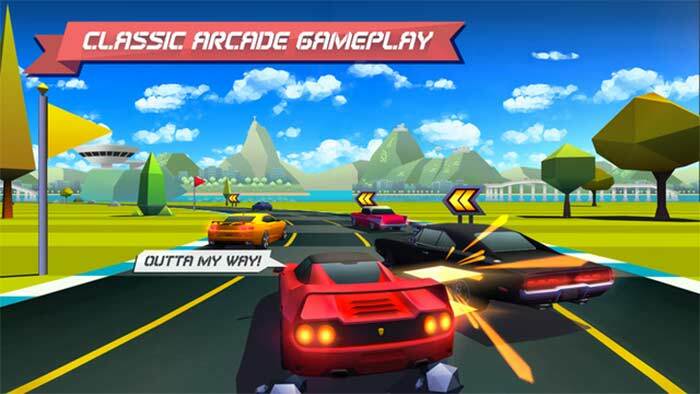 Saya sangat merekomendasikan game ini untuk dimainkan semua pencinta genre racing arcade. 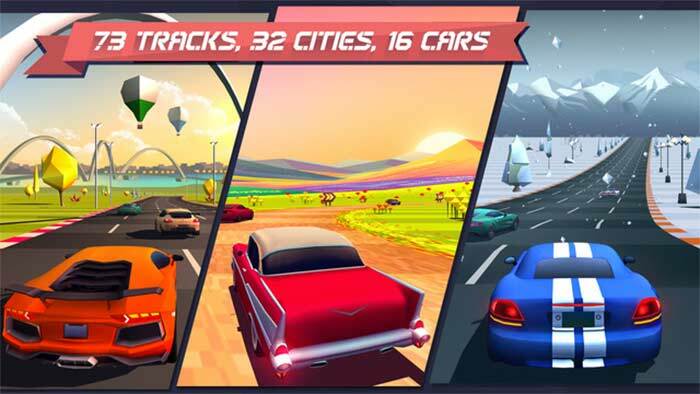 Tampaknya Horizon Chase juga akan menjadi salah satu kandidat game favorit saya di tahun 2015.